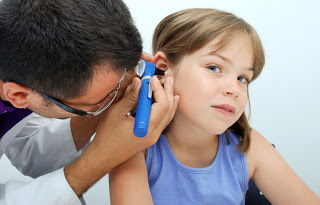 75% of children have at least one ear infection before age 3. Tubes in the ears. Surgical implantation of artificial drainage tubes require the administration of a risky anesthesia and then, they often come out! However, many Bryan College Station parents are choosing a more conservative approach to protect the health of their children. Chiropractic care. A thorough examination to locate, and adjustments to reduce, nerve disturbances that may make the ears prone to infection, as well as nutritional problems leading to weak immune system. 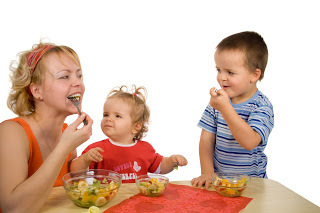 Part of this care is a careful evaluation of the child’s diet, to see if any ear infection triggers might be present, and to see if any changes are needed to improve your child’s immune system. It surprises many to learn that some of the nerves that control, regulate and monitor the ear begin in the brain stem, continue down the spinal cord and exit out from between the bones of the spinal column.Changes to the function of the bones in the upper neck may compromise the quality of the nerve signals to and from the brain. Obviously, this can affect the ability of any organ or tissue, in this case your child’s ear, to “defend itself” from infection. 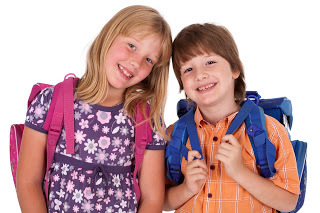 Since chiropractic care isn’t a treatment for infections of any type, when parents bring their child for us to check, we look specifically for distortions in the upper spine. If nerve tension is detected, we gently reduce it with safe and natural chiropractic adjustments. This helps restore nervous system integrity. For a child or infant, this usually requires little more than a light touch with our fingertip at just the right place and direction. There is a quick and easy way to test for hidden food allergies.Also food allergies are a major factor. If your child has had more then 3 ear infections, I have a high suspicion of a hidden food allergy.